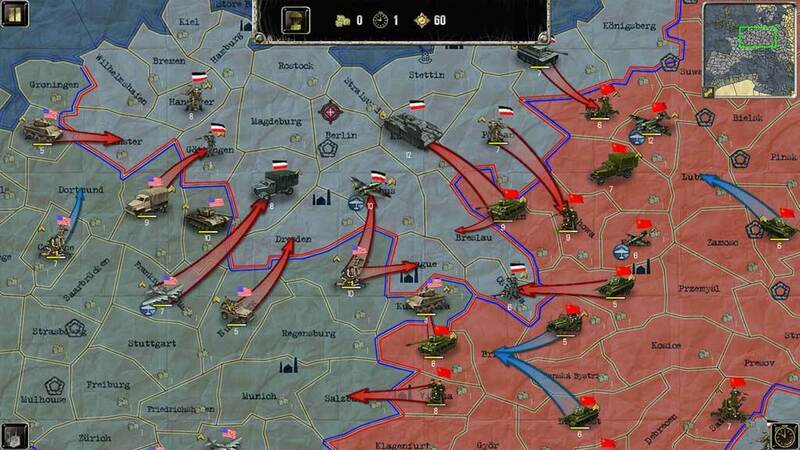 Strategy & Tactics: WW II Become a general of one of the most important WW II battles! 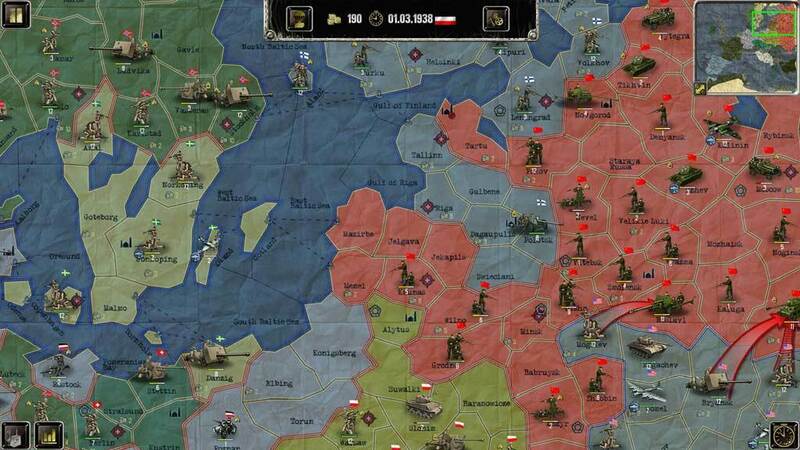 Take command of the German, Soviet or Allied army and lead them to victory in three challenging story-based campaigns. 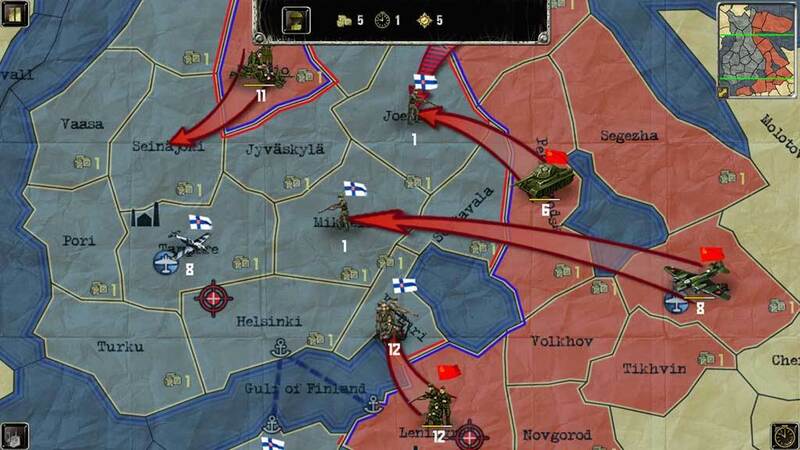 Single player scenario-based battles will satisfy those who love huge maps taking several hours to complete as well as quick skirmish lovers. 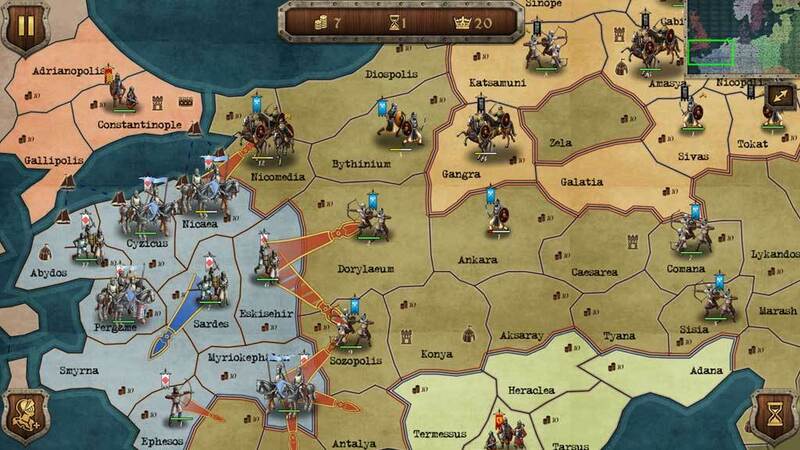 Medieval Wars: Strategy & Tactics You will send the armies of England, France, and Crusader forces in three campaigns, trying to defeat your enemies in the major European wars and battles in the IX-XV centuries. 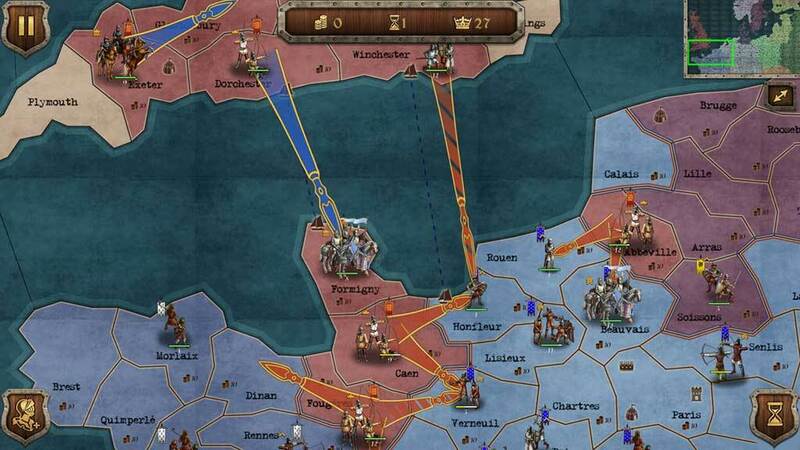 With the scenario-based maps you will take part in battles for the Rus', stop the Saracens under the banners of Charles the Great and spark the Hussite uprising. 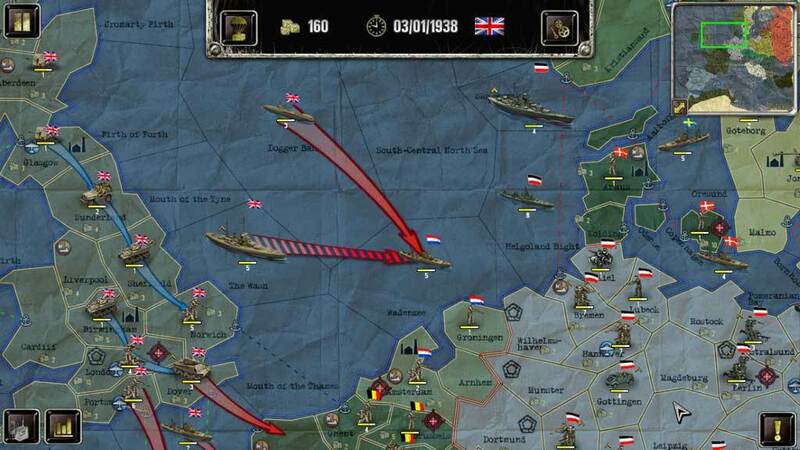 WW2: Sandbox. 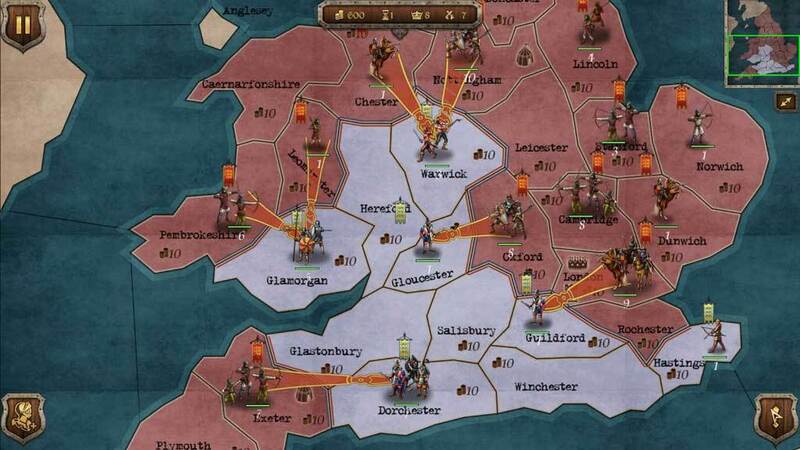 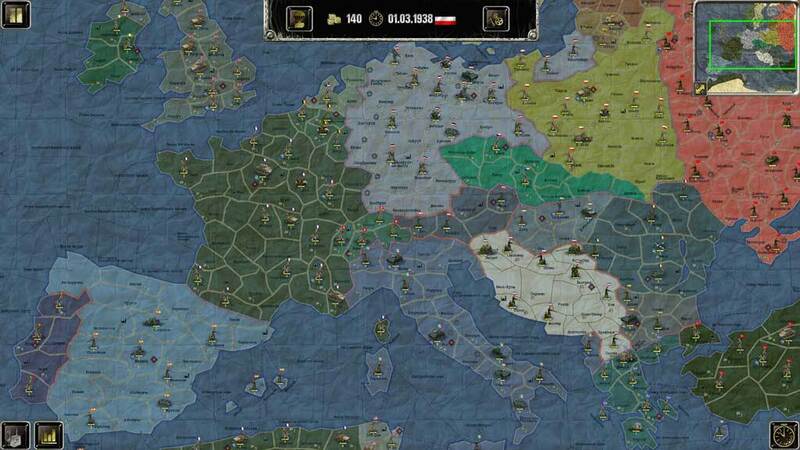 Strategy&Tactics Win the victory in World War II for one of the 28 countries at your choice. 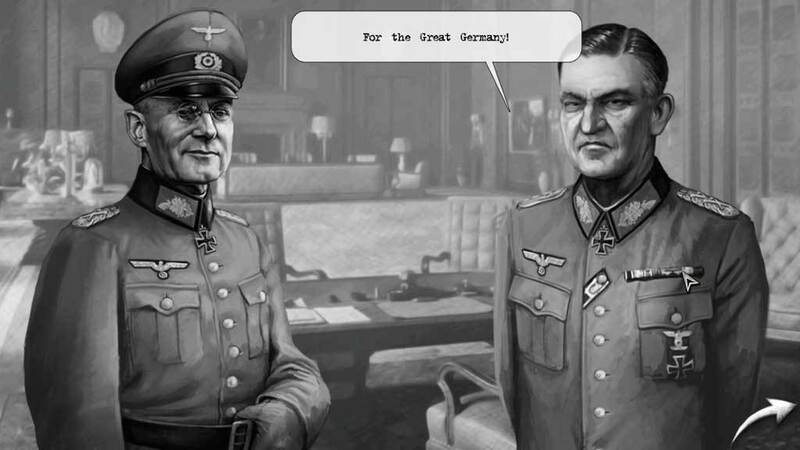 You can keep the political alliances that existed in reality and, for instance, lead the USSR and crush Germany together with the Western allies, or you can disable the alliances and celebrate your victory on the ruins of London. 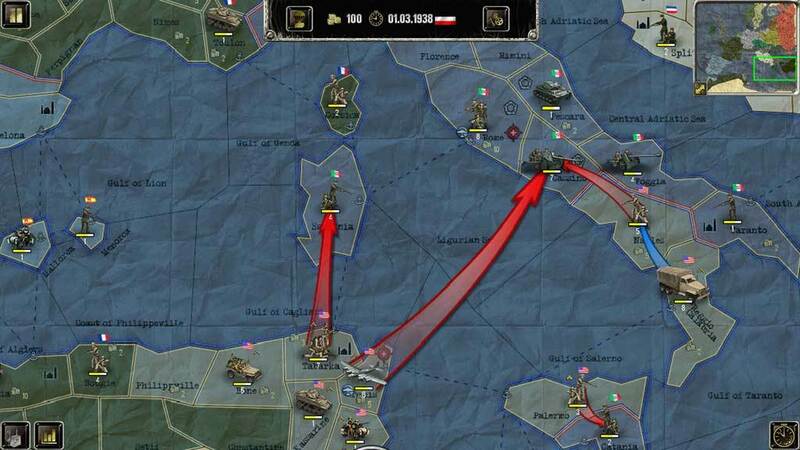 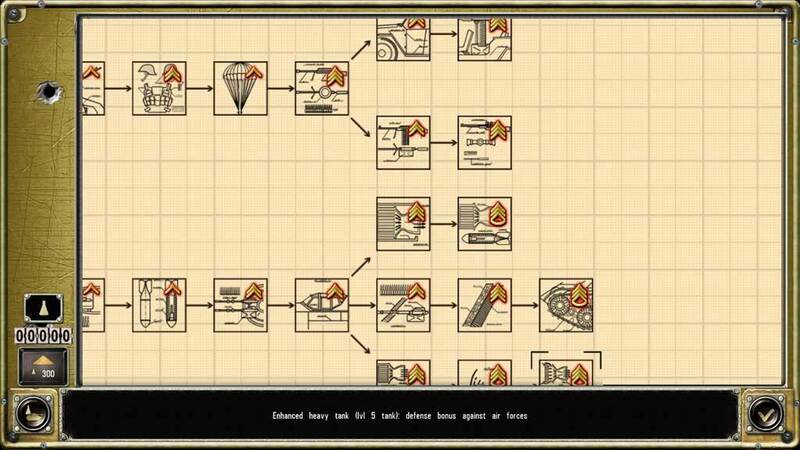 The generator of random events, such as guerilla movements, landing operations, voluntary recalls, etc., will add to the replaying possibilities of each game, making it your own unique part of history.